Here at Casino Pools we make every effort to make the construction process as painless as possible for you. 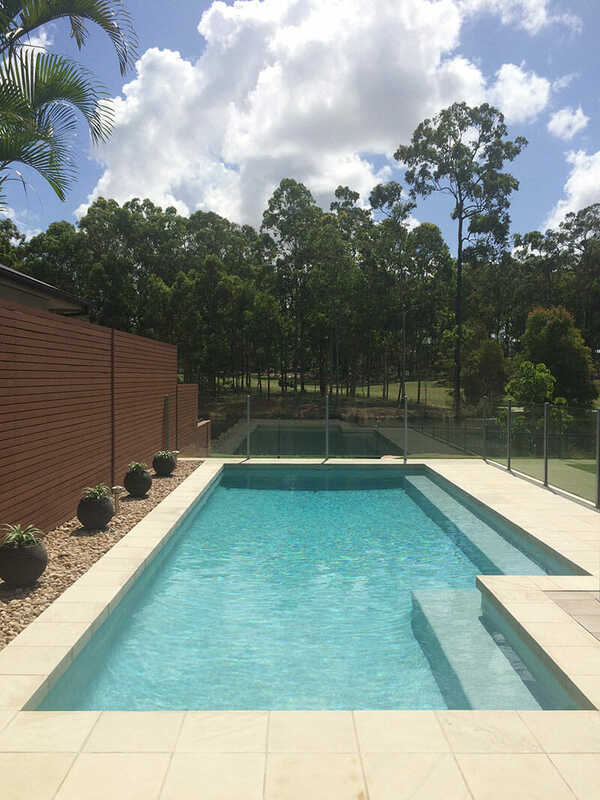 We’re pool builders in Brisbane that pride ourselves on producing a quality finished result. The owner personally supervises the starting mark out and excavation of the pool. This ensures that the project starts well and continues with his supervision throughout the building process. All our tradesmen have extensive experience & have worked with us for many years thus ensuring quality finishes and no hassles. We provide you with details of the construction process with a time schedule so that you are able to organize your electricians and any landscaping. Casino Pools only offers energy efficient and eco friendly equipment at affordable prices. By using a range of oversized filters to suit the needs of your pool we ensure the finest water quality possible. This usually means very little input from you, the customer, to maintain the equipment. Only energy efficient pumps are used to minimize your power bill. We offer most forms of chlorination for your pool with the most popular being salt water chlorination. The cholorinators are fully automatic with PH and Chlorine control. We also provide a range of automatic pool cleaners from suction types to electric robotic cleaners ensuring your pool is always clean. Send us an email by entering your details and any comments you may have in the form below. © 2019	Casino Pools Brisbane | Website Designed By Creative Ground.